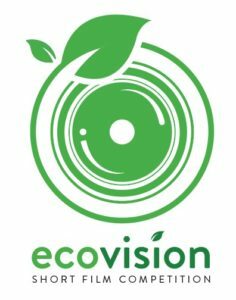 Epson extends the submission period for its 1st EcoVision Short Film Competition until February 19, 2019. Launched in partneship with DENR-EMB (Environmental Management Bureau) and GREENducation Philippines, the inter-school video-making contest taps Filipino students in raising public understanding of the environment and its conservation. The first edition of EcoVision searches for the bets Public Service Announcement (PSA) videos to help GREENducation. The youth-led group organized by DENR-EMB is looking for campaign tools to educate Filipinos about various eco-friendly solutions that Filipinos can follow and apply in their daily lives. The short film contest is open to all college students in NCR, Region III, and IV-A. To join, download and fill out the registration form from this link. Submit the accomplished submission form along with the required attachments to [email protected]. Qualified entrants may submit PSA videos that are two (2) to five (5) minutes long until February 19,2019 (11:59 p.m.). Entries will be judged according to their strong adherence to the theme “Green Solutions for Everyday Life at Home, School, or Office.” Overall excellence in storytelling, cinematic attributes, technical execution, and social media engagements are also part of judging. 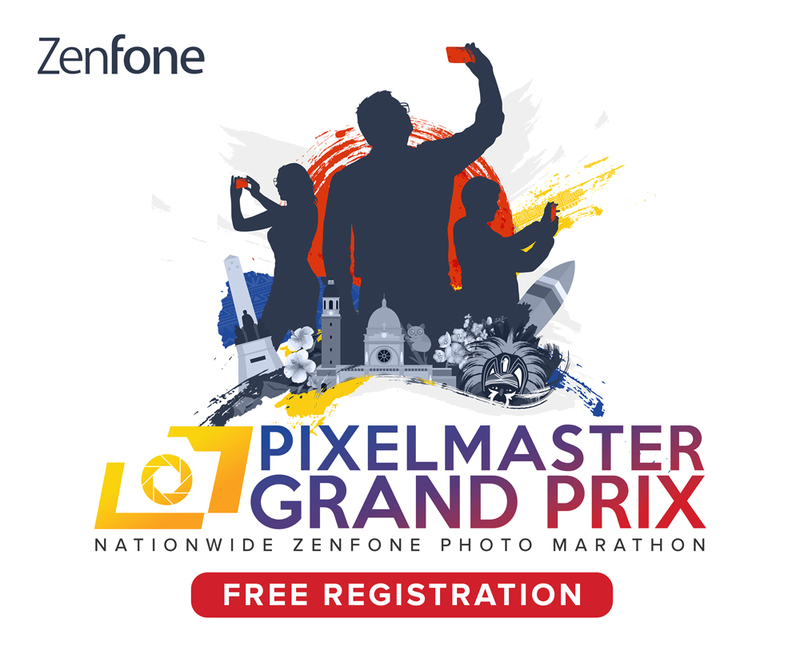 Winners can take home P25,000 up to P100,000 cash prizes. They will also receive Epson products for their respective schools.